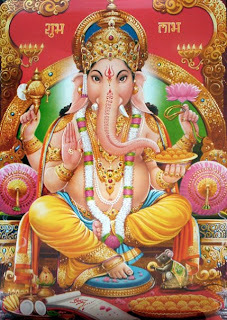 Free download wallpaper pack of HINDU GODS. There are total 40 wallpapers in this pack. Total size of this pack is 7.1 MB. You can easily download this wallpaper pack from mediafire link. 0 Comment "Free download a wallpaper pack of HINDU GODS"